Polished Stainless Steel Tip. 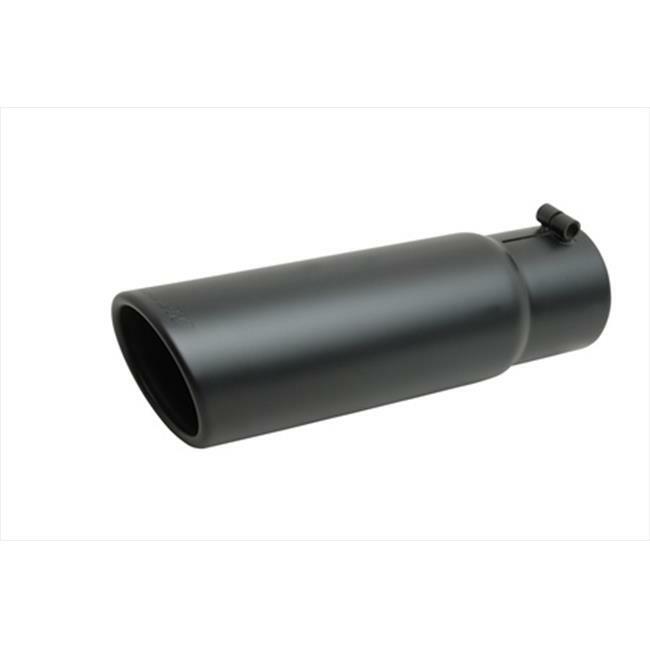 The only part of your Exhaust System that gets noticed is the exhaust tip. Gibson polished Stainless Tip delivers the brilliant "show look" and will not chip, flake, or rust like chrome. Our exclusive design features a built-in clampless connection for easy bolt on installation, with embossed Gibson logo.